NotRock Records: "I'll take the Fall over the Summer"
"I'll take the Fall over the Summer"
Welcome to our brief September (last minute as usual) post. There's a couple points of big news this month so we'll get to it. The next NotRock Comp is going just swimmingly. The layout is still being worked on before physical production can begin and that unfortunately had to be put on the back burner for something more urgent but awesome. 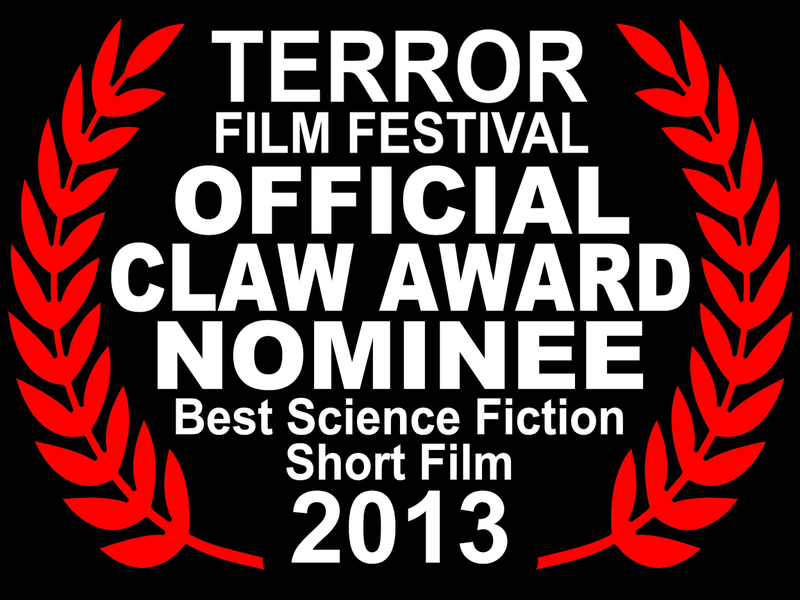 That reason is that the next installment of John's film Fallout Chronicles was being heavily worked on to prep it for it's world premiere at this years Terror Film Festival. The premiere will take place on Oct 17th. 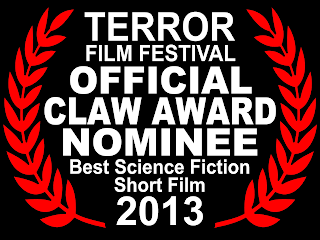 In addition to all that excitement the film was also nominated for 9 of the festival's CLAW AWARDS including: Best Actor (John T. Fisher), Best Supporting Actor (James Theesfeld), Best Supporting Actress (Liz Norris), Best Director, Best Sci-Fi Short, Best Short Screenplay, Best Cinematography, Best Sound Design, and Best Special Effects. If you can make it out to the festival it is highly recommended. It's a really great time with a lot of fantastic art. The next big thing we want to tell you about this month is that the debut LP by Hides A Well has finally been released. "From A Safe Distance" is 10 tracks of indie-rock greatness and is fully available for digital download via their bandcamp page. A CD release is currently being prepped. We'll have more about that next month but for now download it and give it a whirl. That's all that's fit to print this month. We'll see you back here in 30 with more great news including a possible last minute surprise addition to the NotRock roster. Until then live, love and take care.